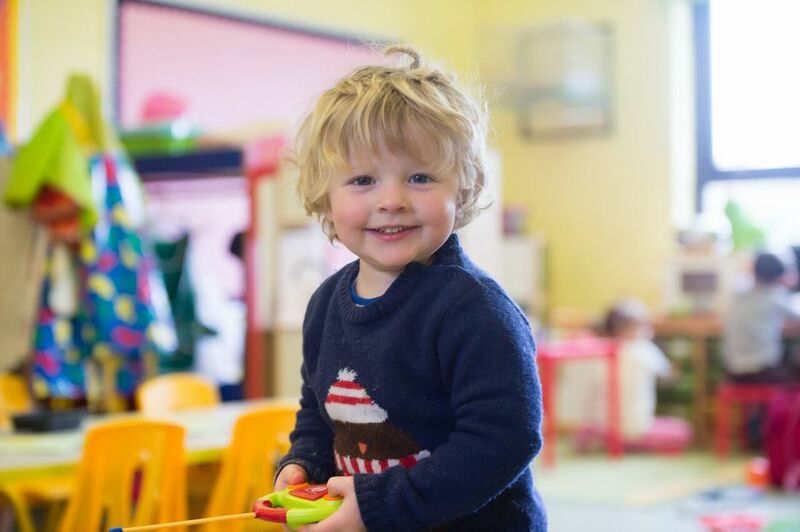 Nursery Fees are calculated over the 51 weeks the nursery is open. Then divided into 12 equal months. 10% sibling discount for the eldest child in the family, if both attending 3 full days or more simultaneously. Children will be entitled to 15 hours the term after their third birthday. All 3 to 4 year-olds in England can get 570 hours of funded early education or childcare per year. Forms will be sent home via the nursery. ​Parents will need to supply proof of their child’s details in the form of their passport or birth certificate. Full use of your child’s 30 hours funding. This must include a Monday or Friday. All funded hours will be stretched over a 51 week contract. A deposit will be required equivalent to one month’s fees, which will be returned on the successful completion of the contract. Any parent wishing to take advantage of the new 15+ offer must supply all information required by HMRC. Children must be attending Three full days to qualify for +15 hours which is Nursery policy. Children will be entitled to +15 hours the term after their third birthday. Parents must reapply for the activation code every three months and provide the nursery with this code to claim the +15 hours.